10% 20% 30% What is? **The promotion runs from now until February 15, 2019. 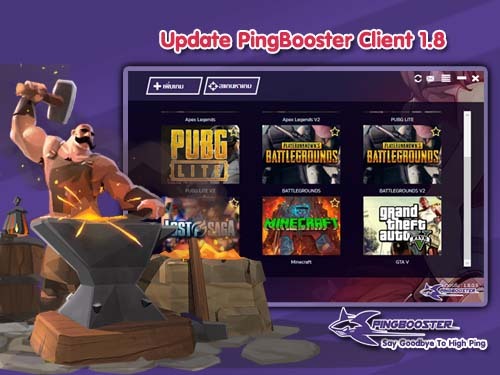 "Thank you for support us, PingBooster"